Classic Parker style. The Parker Sonnet ballpoint pen has an ageless appearance, with an elegant profile and tasteful decoration forming a figure of unassuming beauty. In brushed stainless steel with 23k gold plate appointments, this finish strikes a perfect balance between luxury and understated style. Make handwriting a joy with this delightful Parker pen. Amazing and delicate, the lines are smooth and lovely. 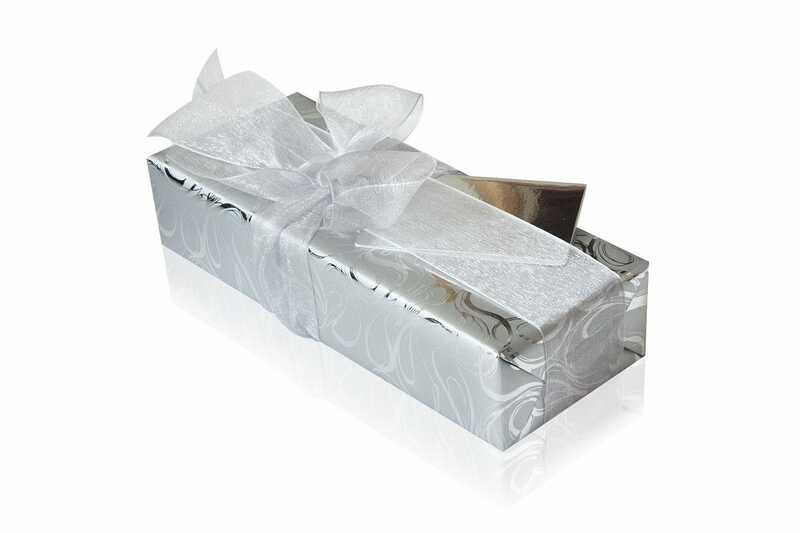 Perfect gift for a dear friend who is celebrating a major milestone birthday. This pen made a beautiful gift and arrived promptly. The gift packaging was also great however I must mention that the gift message was only partly printed. A little bit annoying as it comes at an extra cost! It was a gift so i personally haven't seen or used it. Nice ink flow and writes well. My partner advises that it feels balanced when he holds it to write i.e not top heavy. Was right for the quality. Lovely feeling pen, and a very slick touch on paper. I love it. very good product very prompt service. Bought as a gift had engraving done aswell. Pen looks very nice but wish the engraving was a bit bigger and more distinct but you can see it fine.I guess you cant expect much bigger seeing as its a Slim pen. Arrived in good time. Well packaged. The pen was perfect and engraving was lovely. BOUGHT FOR MY DAD FOR CHRISTMAS. ENGRAVING WAS LOVELY AND ELEGANT - REASONABLY PRICED AND FAST DELIVERY. WOULD RECOMMEND! Bought pen on behalf of my twin daughters for their mum, 1st Christmas. I had it engraved. From order to delivery, simple a1 service, thank you. A gift for my wife and a lovely size for her relatively small hand. very elegant finish and Parker quality as expected. She was delighted with it . The (pink) gift wrapping too was terrific, simple and beautifully done. Your service was fantastic, ordered late morning, arrived before 1pm next day. Fantastic pen; just as described, well engraved and quick delivery. Purchased as a gift which was greatly appreciated!! I decided to use this company because after a search it was the best looking website. So glad I did the service, product & engraving was first class. Good service all round, I will certainly use this company again. 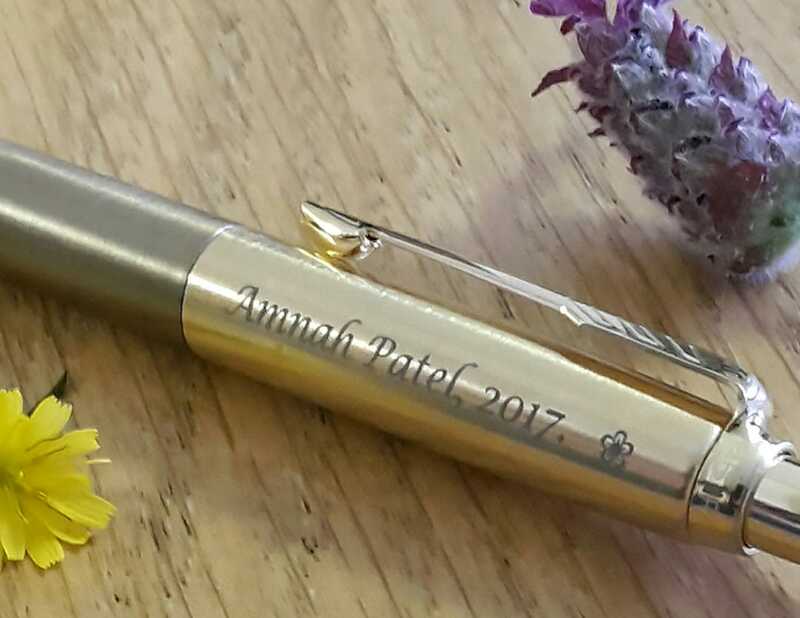 Bought this Parker Pen for grandaughter's birthday, had it engraved with her name she absolutely loved it. I bought this pen for my husband's birthday and had it engraved with his name. He was delighted with it and the service and delivery could not be faulted. I would definately use this company again. 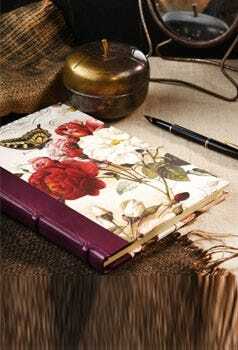 The pen is as good as it was described and appeared on the website - it is a perfect special gift. Ideal for a woman as it not too wide. The engraving was very well done and enhanced the look of the pen. Highly recommend it. 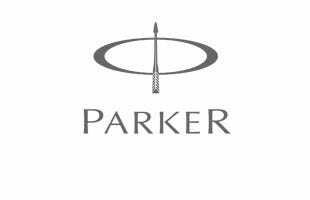 I ordered an engraved Parker Sonnet Ballpen for my Niece's 18th Birthday. I was most impressed with the speed of Pen Heaven's response. The pen was engraved and dispatched the same day as the order. My neice was 'over the moon' with her present. Bought as a gift. received and used with pleasure apparently! I appreciated the way in which you efficiently and promptly handled the order. This pen was the perfect gift for our daughter ! Speedy delivery and well received. Well pleased. Thank you. I bought this Pen as a christmas presents for my Husband . He was so pleased with it. Presentation was excellent and gift wrapped beautifully. very happy with the service will definately recommend. Got this pen for my brother as a birthday gift , he was quite happy . It was bit slim than i expected but looks good . Engraving was nicely done too. A present bought as a farewell gift - quickly received, with a lovely inscription. The gift was well received by the recipient, and a great success with those who made the purchase. 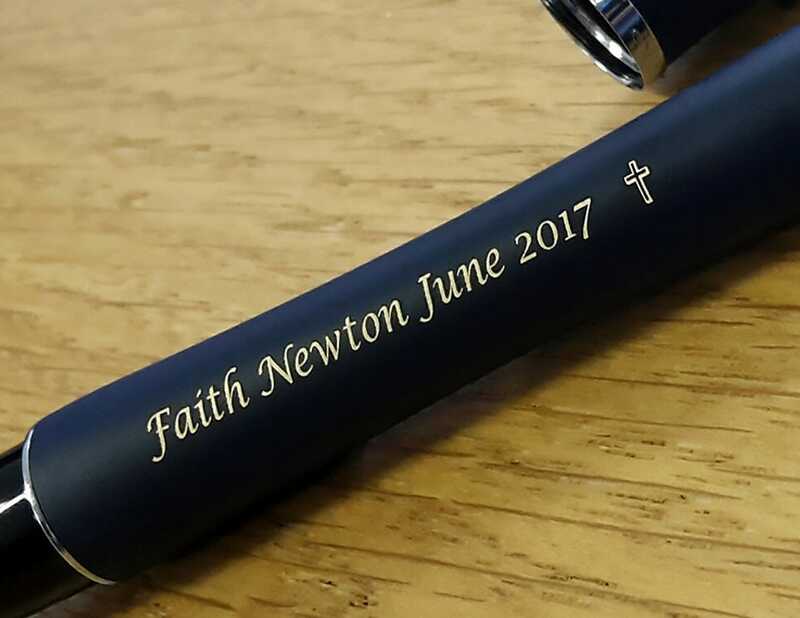 I was particularly impressed with the quality of service from PenHeaven and the wonderful presentation , including the inscription. I purchased this pen for my son inlaw and asked to have his name on it. I was amazed when I received it 2 days later. What service and an excellent product. I would recommend Pen Heaven. I ordered this item on online and it arrived within two days. It is a present for my daughter and the engraving just adds that finishing touch. Excellent service and I would certainly buy from this company again.